Our friendly, knowledgeable, well-trained transport team will work with you to provide efficient and cost-effective distribution solution tailored to your needs. 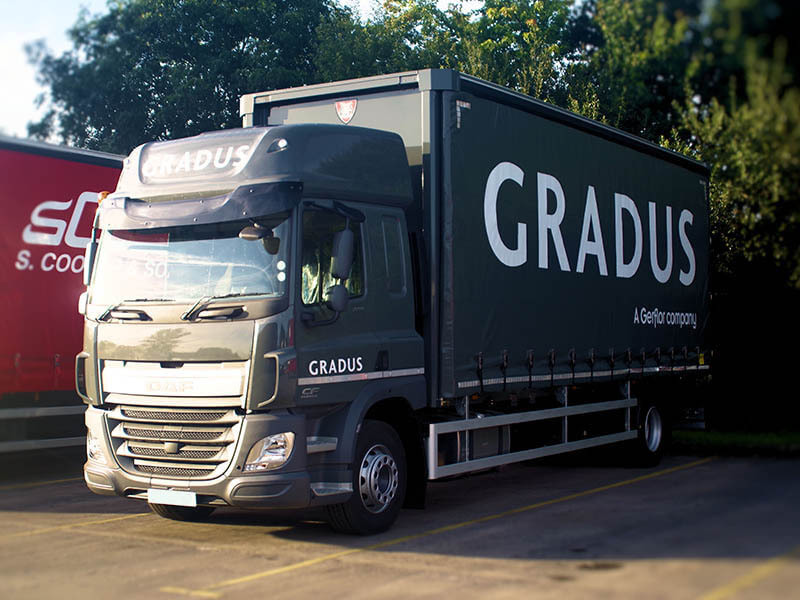 Because of our haulage expertise and experience, and because we listen, we have become fundamental to the success of businesses around the country. 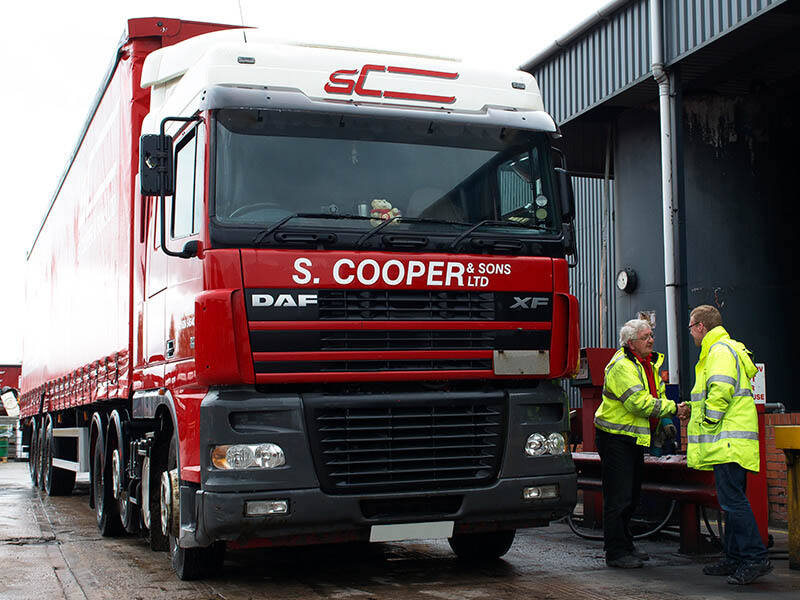 S. Cooper & Sons Ltd are renowned for their expertise in the handling and distribution of packaged dangerous goods with a reputation that you can rely on as a responsible compliant operator. As a member of the Pallet Track network we are able to offer overnight pallet distribution throughout the UK and beyond. With a choice of delivery options from next day to economy, timed and Saturday deliveries providing unparalleled service and flexibility. With 150,000 square feet over 4 distinct warehouses offering both blocked and racked storage plus options for hazardous goods we can find a solution to suit your storage needs. 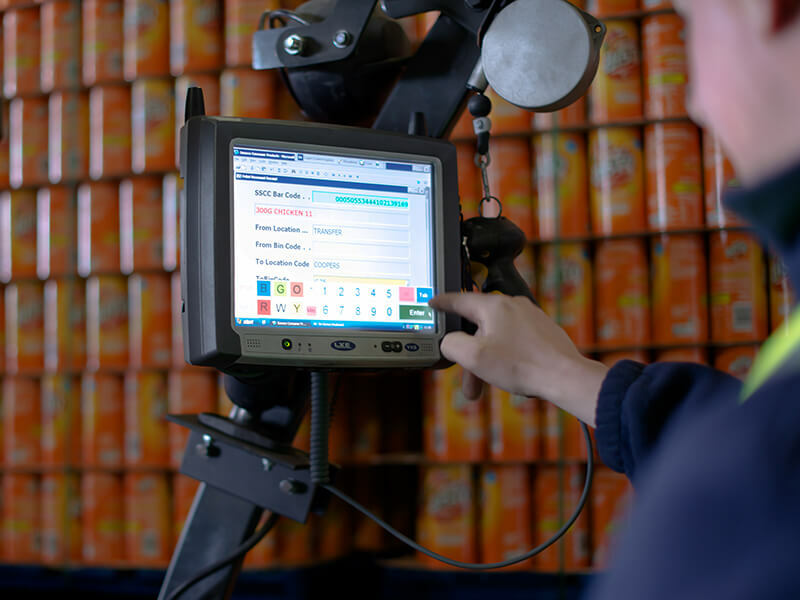 Barcode stock management ensures full traceability of all products. 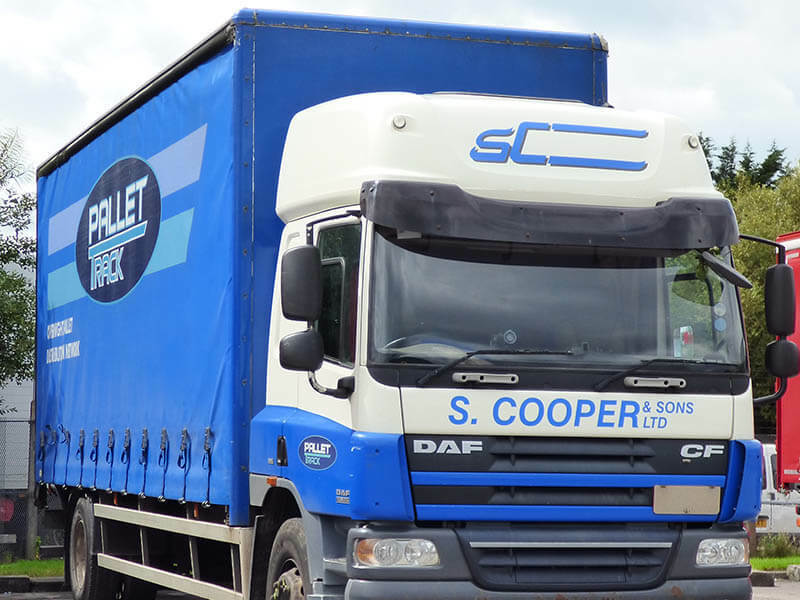 LGVs with your logo and colours, driven by our professional and responsible drivers, can transport your goods anywhere in Britain. 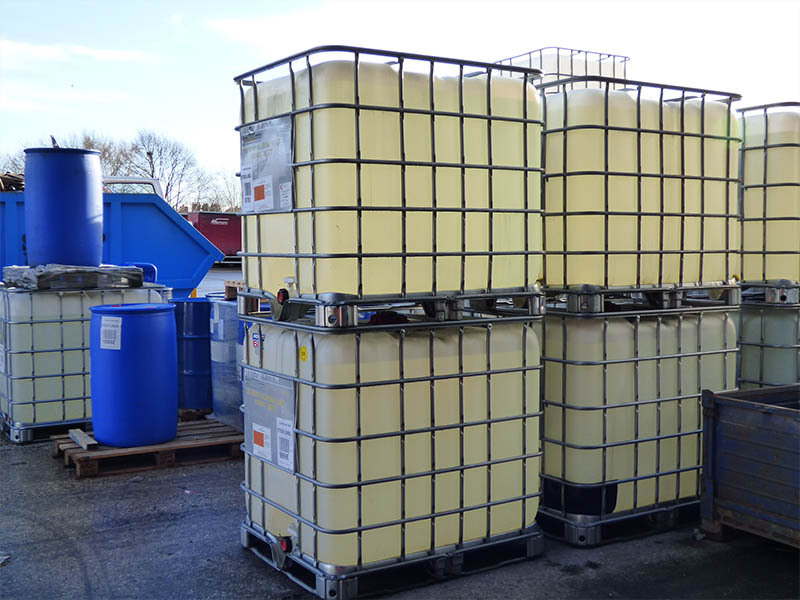 Unloading facilities a problem? We have the solution. 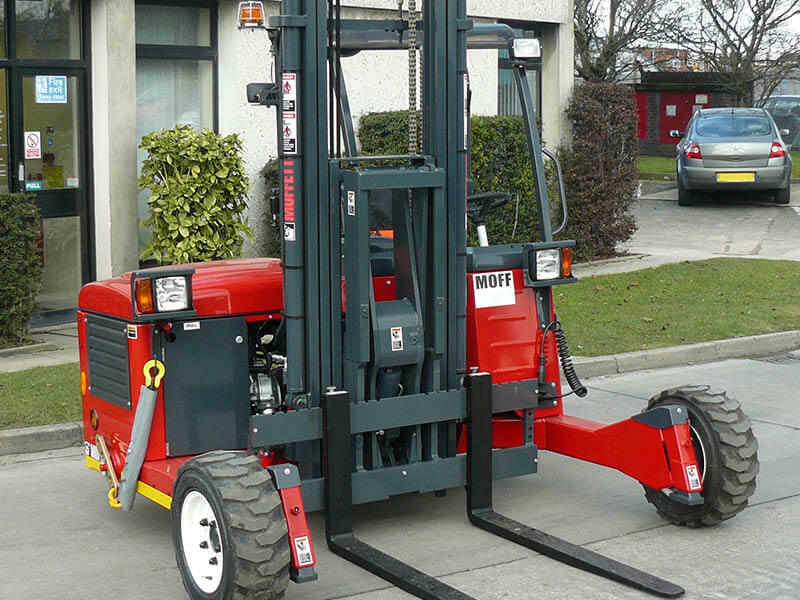 Our growing fleet of vehicle and trailer mounted fork lift ‘Moffett’ trucks mean that we are able to get your goods delivered even without unloading facilities onsite.